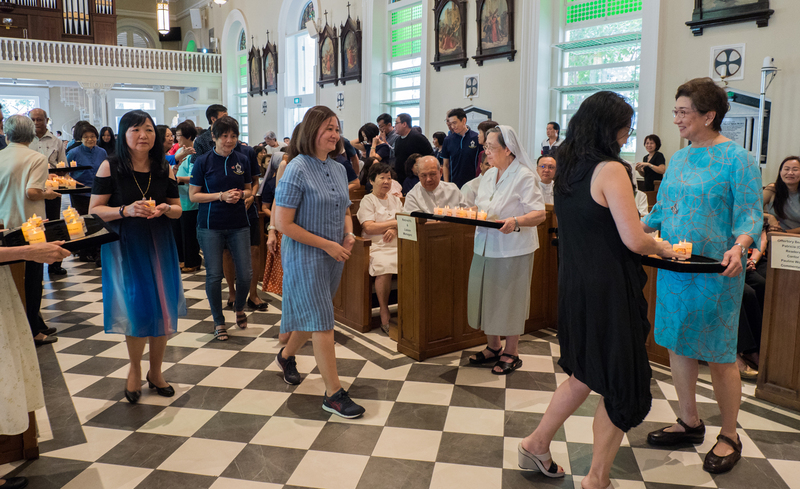 The Catholic education fraternity gathered at the Cathedral of the Good Shepherd on Sun on 27 Jan to mark the Commencement of School Year 2019. 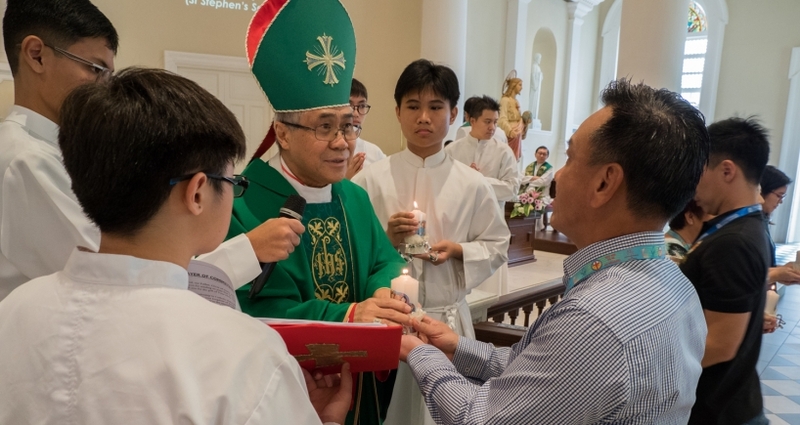 After Archbishop William Goh commissioned the 7 newly appointed principals, 10 retired Principals passed lighted candles to all our Catholic school leaders, as a symbol of passing them the Light of Christ, to remind them to be good stewards of His love as they forge the Catholic ethos of their schools. 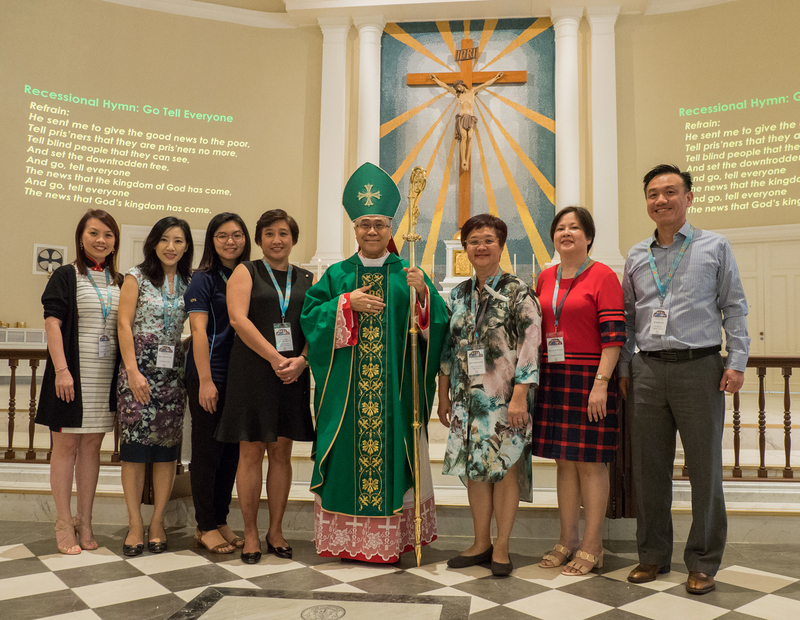 Archbishop William Goh thanked Prof Tan Cheng Han for his service and welcomed the new Chairman of ACCS, Dr Koh Thiam Seng. In his homily, Archbishop said in his homily that as school leaders, we are called to form students with not just the knowledge and skills, but also with a heart for others. 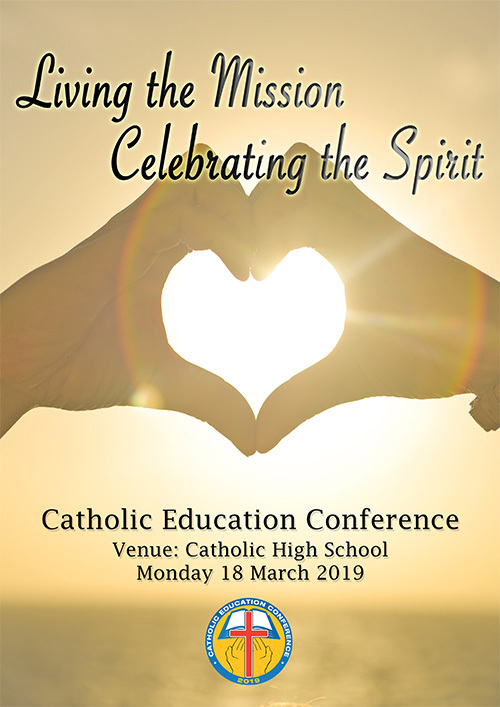 ACCS will continue to work with our Catholic schools to develop our young in truth and love, and to help each child realize their potential according to what the Lord has blessed them with. 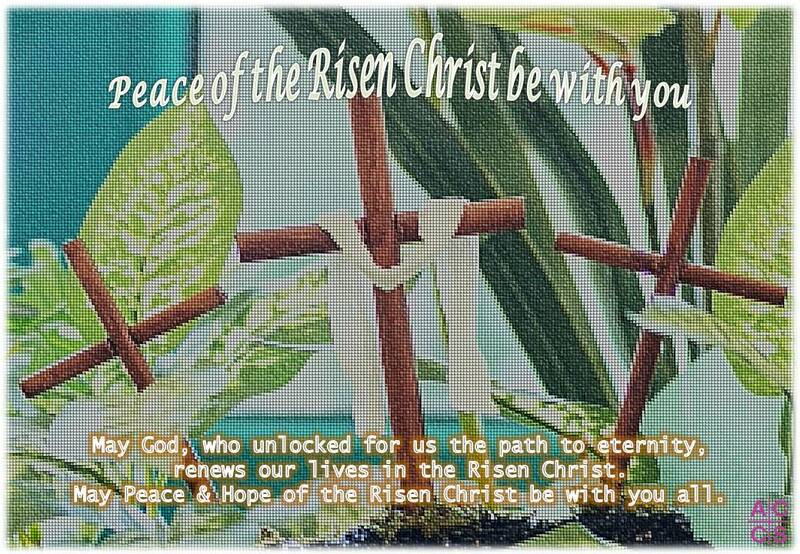 We pray that God will bless our schools and all who lead them! Shine your light on your school leaders, so that they may be enlightened by your Word, and be filled with the gifts and powers that they will need to lead your schools well; Shine on your teachers, so that they may also be the light for their students, their students’ families, and the community; Shine also on our students, so that they may discover the meaning and purpose of their lives.